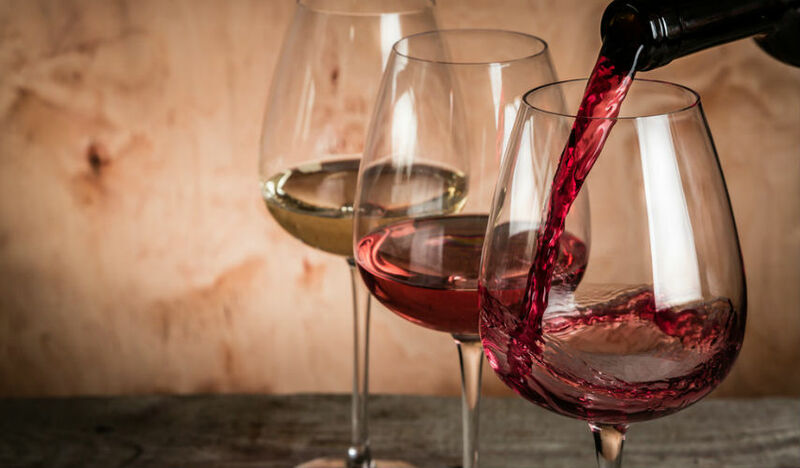 Think Tempranillo, think Rioja, think Spain…Yes, The Mediterranean Food is hosting Spanish Wine Tasting Evening! Join us for another amazing event. $45 per person, including wine tasting and matching house made appetizers.